What does it mean to be ProMover Certified? The Promover logo symbolizes the commitment we have toward our clients and means that we uphold the professional standards of our industry. We are proud to have earned the right to display this logo and we take very seriously our commitment to follow the best practices in the industry, to be honest and clear with our clients, and to deliver the very best moving services. Our industry is sadly crowded with operators who put up a website or have a couple of trucks and call themselves movers. Some scam people with extra charges or demand cash up front for a job that never gets done. We wanted to be part of an organization that says “no” to such operators and that sets and upholds the highest standards of our profession. 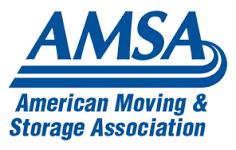 The organization that does that is AMSA, American Moving and Storage Association, a not for profit trade group that represents our industry and goes to bat for consumers and its members every day. They work with the federal and state governments to foster good legislation in the industry to keep standards high. 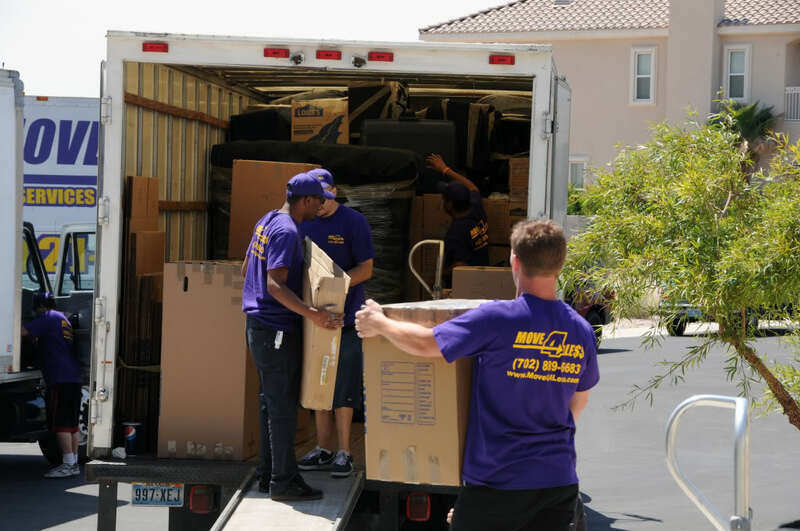 They also provide educational information to the public about the moving industry so that consumers can make better choices and avoid problems when they select a mover. Best of all, with their ProMover Certification Program, AMSA provides high standards of training, conduct and commerce for all its members to follow. The company has signed and agreed to abide by AMSA’s Code of Ethics as well as abide by the regulations of the agencies that oversee the industry, FMCSA (Federal Motor Carrier Safety Administration) and STB (Surface Transportation Board). 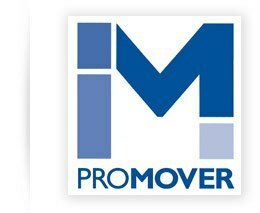 So we hope you feel good about using Move 4 Less when you see the ProMover logo on our website and know that we do our best to earn it every day. We appreciate client feedback so we can continue to improve, and we appreciate the many good comments we get every day as well so we know we’re doing a good job. We look forward to providing you with a great move experience.